You can't understand China today, without understanding this. We know that for individuals, youthful pain, psychological trauma, and shame can have profound effects. It can be a driver to depression, or an engine of great achievement. Just as the high school nerd or scapegoat may spend his whole life trying to gain respect, achieve success or get the girl, the same can be true for nations and cultures. 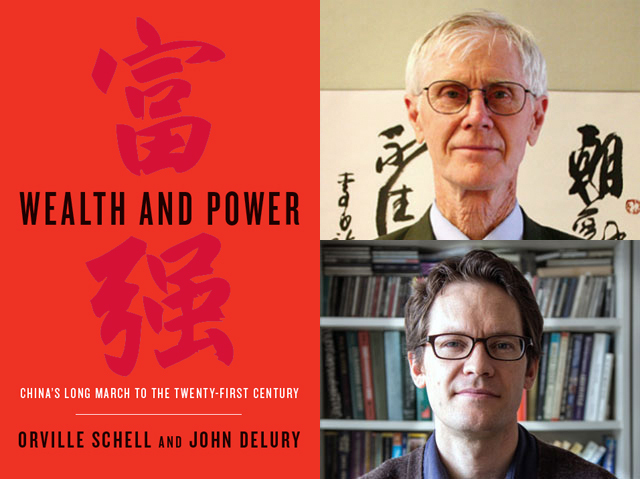 For China, humiliated by the British in the mid 19th century and then by the Japanese, its modern history has been an effort to find a way to gain respect, to fill the psychological void left by its previous shame and humiliation. In the case of China, it’s been particularly difficult because of its size. To be weak is shameful, to be big and weak, hurts even more. 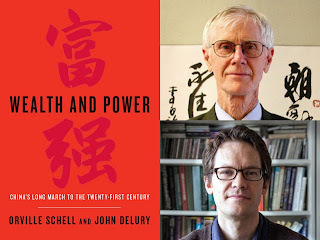 This idea provides the framework for China scholars Orville Schell and John Delury’s look as China's modern efforts to achieve Wealth and Power and China's Long March to the Twenty-first Century . It is the job of historians and scholars to take new and contemporary information and give context and connection to events far beyond the time in which they happened. This is as true for wars, as it is for the story of Jesus. Thus it is no accident that for over 2000 years, every word every written about Jesus was written by people that did not know him when he was alive. It’s significant to note that this was as true in the twenty years after his death, as it is today. Only today we have a broader compendium of knowledge from which to draw on and a keener understanding of the historical context. With respect to the Jesus story, this makes it easier in some ways to separate out the religious Jesus from the historical Jesus and in so doing, better understand the origins of Christianity, in its birth time, and as it has evolved for over 2000 years. Few do this better than writer and scholar Reza Aslan. 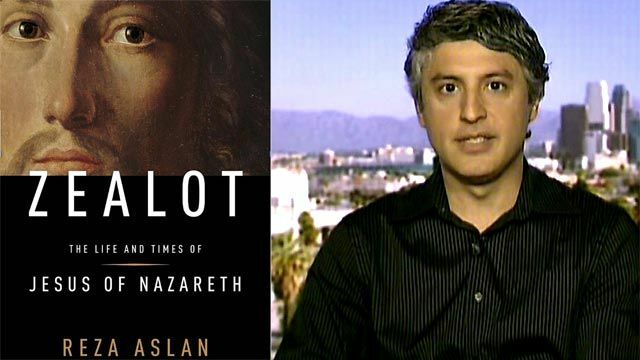 The internationally acclaimed author of No God But God, has now written Zealot: The Life and Times of Jesus of Nazareth . As we watch events unfold in the Middle East, particularly in Egypt, one thing should become very clear. Revolutions are very difficult. To change the direction and fate of nations does not come without much pain and sacrifice and in fact it usually does not work out. That’s why when we look at own American Revolution, we should realize what an usual success it was and that it was not inevitable, even with the very special men we had in its cause. 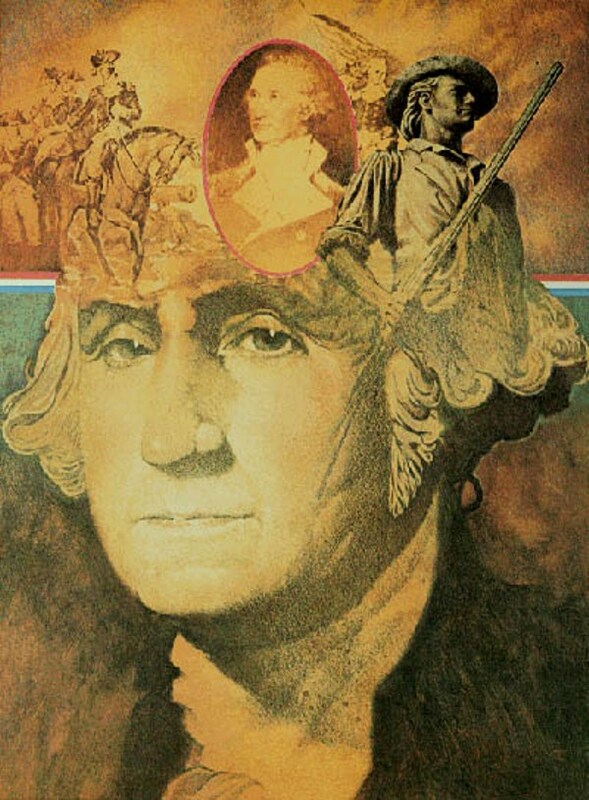 Pulitzer Prize winning historian Joseph Ellis, in Revolutionary Summer: The Birth of American Independence, takes us deep inside the politics and strategy of that summer of 1776. 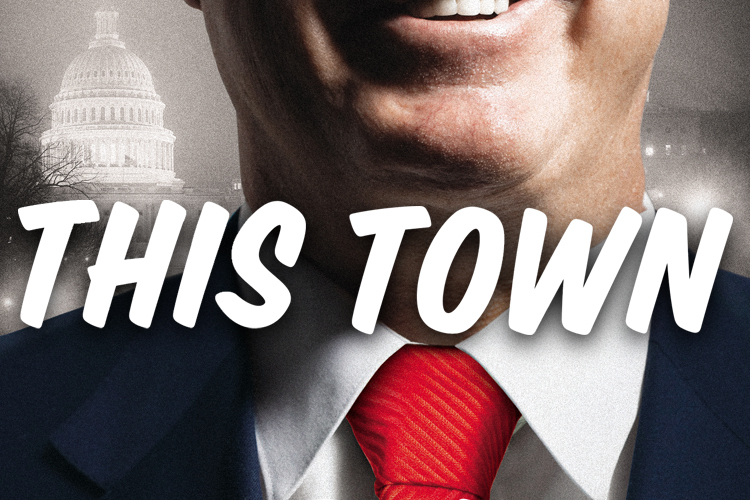 The economy and Wall Street are once again front and center. President Obama is engaged in a series of major policy addresses about the economy. Elizabeth Warren and CNBC are engaged in a kabuki dance about the future of Wall Street. Larry Summers, part of the team that created our modern economy, may become the next Fed Chairman, and SAC, one of the most powerful hedge funds of the era, is engaged in an effort to keep its leader Steve Cohen and its employees, out of federal prison. 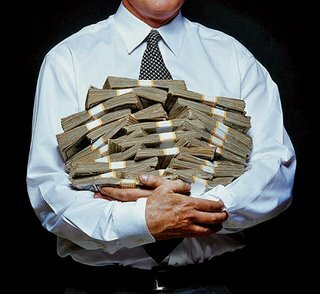 All of this brings us to Les Leopold’s How to Make a Million Dollars an Hour: Why Hedge Funds Get Away with Siphoning Off America's Wealth . A behind the scenes look at the world of hedge funds and what it means for ensuring domestic prosperity. When we try and conjure up a place that is all about power, ego, success, money, hard work, personal baggage and branding, most of us would think first of Hollywood. As Orson Wells said of Hollywood, "Hollywood is Hollywood. There’s nothing you can say about it that isn’t true, good or bad. 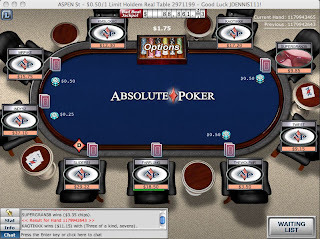 And if you get into it, you have no right to be bitter — you’re the one who sat down, and joined the game." Much the same might be said of Washington D.C. The difference is that we mistakenly think Washington should be a place of sober reflection on policy and ideas. But was it ever? Is the Washington of today any different than it has ever been; from the preening and egos of our Founding Fathers to the cronyism of FDR’s advisers, to the highfalutin schmoozing of Camelot? That's the beginning and the backdrop for NY Times magazine's chief national correspondent, Mark Leibovich's new book This Town: Two Parties and a Funeral-Plus, Plenty of Valet Parking!-in America's Gilded Capital . In it, he fully pulls back the curtain on the great and powerful Oz, that is our nations capital. Today we are in what some consider the third golden age of television. Many programs are the talk of National Public Radio and of the most elite dinner parties. They have become a significant part of our cultural conversation. So what changed? Was it the long tail of cable television, the need for men to find a place reassert themselves into the national conversation, or simply a natural home for adult storytelling, at a time when the movies have ceded this territory. 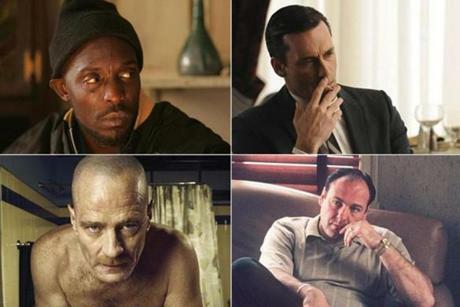 GQ correspondent Brett Martin takes an in depth look in Difficult Men: Behind the Scenes of a Creative Revolution: From The Sopranos and The Wire to Mad Men and Breaking Bad . 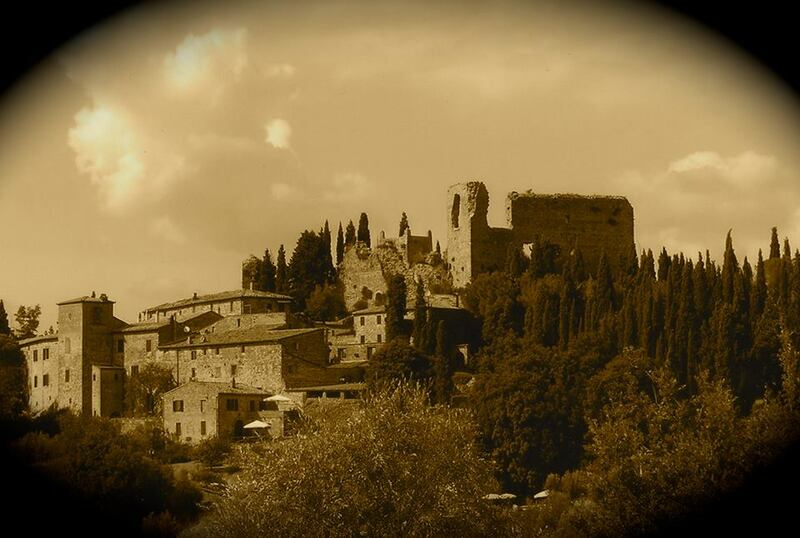 Old songs like old photographs are the purveyors of a kind of double imagery. They are short circuits in time that make yesterdays events, today’s reality. 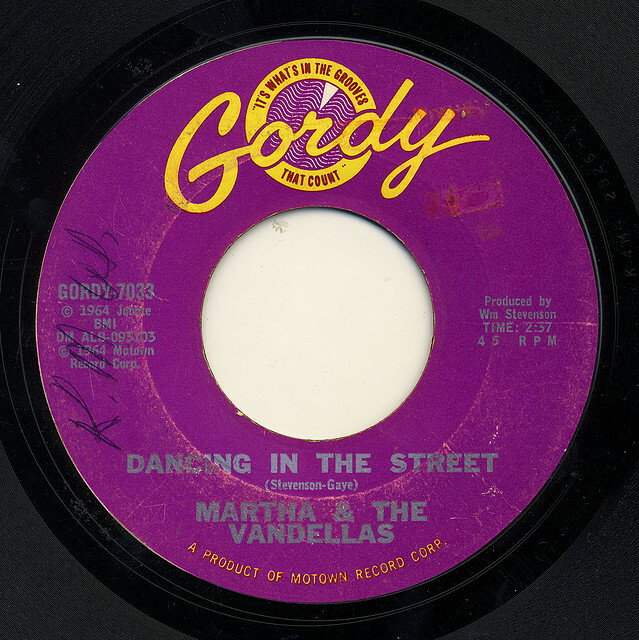 One such song, is "DANCING IN THE STREET" by Martha and the Vandellas. Almost a work of art, it conveys and captures an entire ethos in its 2 minutes and 36 seconds. It was recorded in the summer of l964. The beginning of the Vietnam War, and the Berkeley Free Speech Movement. It was the Mississippi Freedom Summer; we’d see the passage of the Civil Rights Bill and it was a time when serious and ironic was becoming the meme of the day. Yet this pop song would become the anthem for changing America. It’s the subject of best selling author Mark Kurlansky’s Ready For a Brand New Beat: How "Dancing in the Street" Became the Anthem for a Changing America . After 9/11 and the onset of the war on terror, it became clear that we might be in a permanent state of war. What we forgot, was that war does not exist in a vacuum. It brings out the best and worst within us. It forces us to face a moral paradox that we might not have to face, in times of peace. It is a love story and thriller set in Florence and Tuscany in the waning days of World War II, as well as in the 1950s. But in many ways, it’s also a cautionary tale about the compromises we make during war. One of the great values of art is that it gives us a unique window on the world. It forces us to be present and in the moment and allows us to channel our own feelings and thoughts into the work of another. In many ways animals, particularly our companion animals. do the same thing. Perhaps it's why so many of us have them, why we spend so much on them. It’s also why we often introduce young children to animals at the zoo. For those young minds, it’s often their first connection to and understanding of a world beyond themselves. Veterinarian Dr. Vint Virga has set as his mission, to give all of us greater awareness and sensitivity towards our companion animals and use them to better understand ourselves and to enrich our appreciation of life. 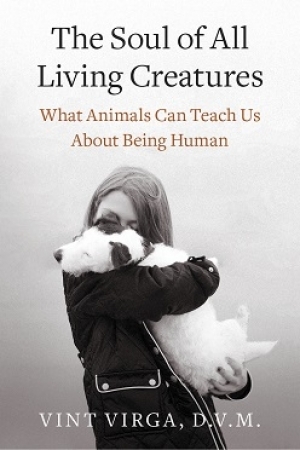 He explains it The Soul of All Living Creatures: What Animals Can Teach Us About Being Human . If I asked you to look at a viciously competitive company, in a market where the tastes change rapidly, where you have to redesign your product every year or two and where you were dominating the market because of your ability to innovate; where there was a cult like devotion to your product, yet it once faced bankruptcy until one of the most successful transitions in business history... most of you would immediately think of Apple. Well that’s true. 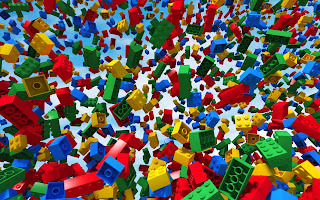 But it’s also true of LEGO. Yes that humble plastic brick has within it a story that is both a metaphor for and cautionary tale about innovation in the world of business and technology. David Robertson, a former McKinsey consultant and now Professor at the Wharton School, provides a detailed case study of LEGO in Brick by Brick: How LEGO Rewrote the Rules of Innovation and Conquered the Global Toy Industry . It’s only fitting that Ben Mezrich, the man who told Mark Zuckerberg’s story, in The Accidental Billionaires, would now tell this story in Straight Flush: The True Story of Six College Friends Who Dealt Their Way to a Billion-Dollar Online Poker Empire--and How It All Came Crashing Down . . .
As with the family of Trayvon Martin, sometimes a verdict is even more devastating than the crime. This is what happened to the family of noted trial lawyer David Berg, after his brother Alan was killed in cold blood, in a hit set up by actor Woody Harrelson’s father. This is the story of David and Alan Berg, as told by David in his memoir Run, Brother, Run: A Memoir of a Murder in My Family . One brother would become one of our nation's most respected trial lawyers, the other murdered at a young age, by a notorious hit man, hired by Charles Harrelson. 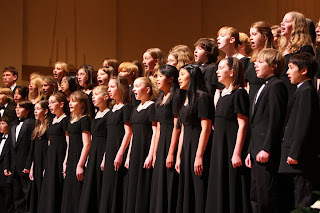 Most of us remember the joyful song about teaching the world to sing, in perfect harmony. It was later used as an incredibly popular Coke commercial. Some of you may have seen the contestant on American idol with a serious stutter, that disappeared when he sang. Both are testaments to the power of song and of singing with others. 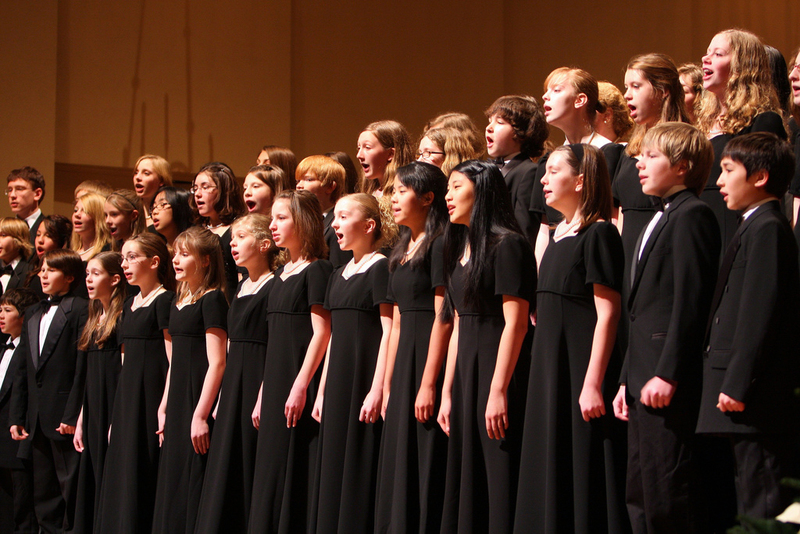 In fact, over 40 million Americans participate in some kind of group singing. But why? 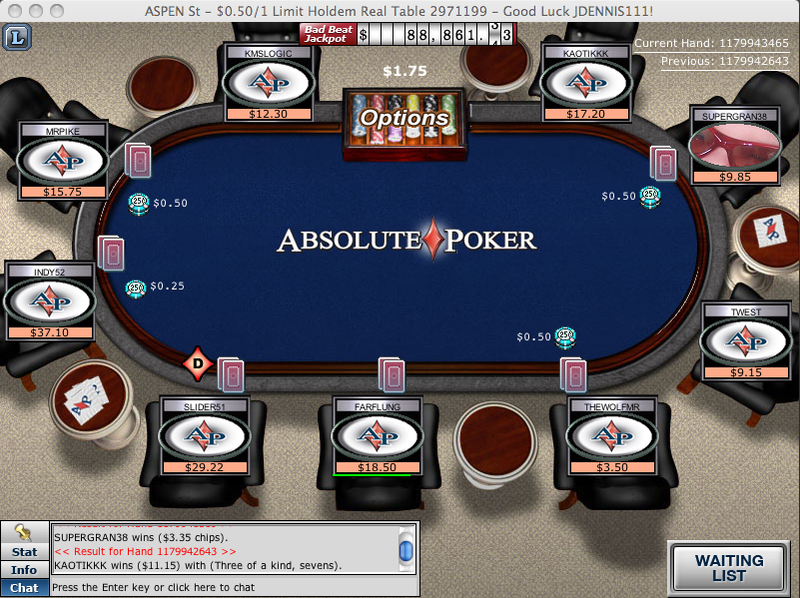 What's the appeal and what’s the impact?